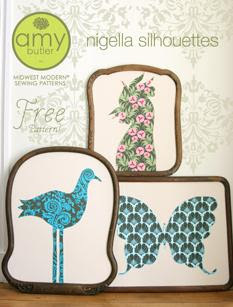 I love her whimisical fabric and paper, but Amy Butler also has sewing patterns for fun projects. 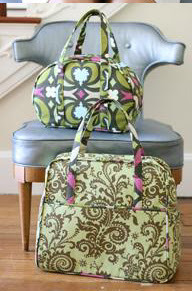 Some of the patterns are free to download. I haven’t tried them out yet. 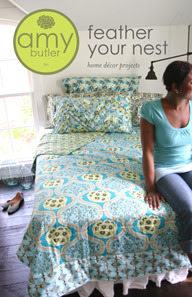 But if I don’t get the bedding set below, then I want to get the “Feather your Nest” pattern. The post Amy’s Sewing Patterns appeared first on Darling Darleen | A Lifestyle Design Blog .